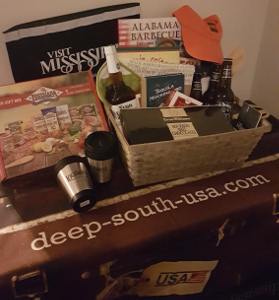 Christmas is nearly here and we have a fantastic Deep South USA Christmas Hamper full of delicious treats* for one lucky winner! The Deep South states of Alabama, Kentucky, Louisiana, Mississippi and Tennessee are like nowhere else in America with the sheer variety from the beaches of the Gulf Coast to the Appalachian mountains that will surprise and enthral both seasoned and first-time visitors to America. 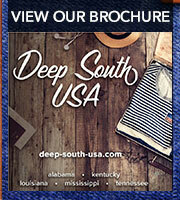 So to coincide with the launch of our brand new Deep South USA Travel Guide for every person that requests a copy of our brochure you will automatically be entered in to a prize draw to win a Deep South Hamper FULL of goodies, including Evans Williams Bourbon, chocolate, cook books, Jack Daniels cider, Mississippi cheese straws and a Cajun gift box....just to name a few! 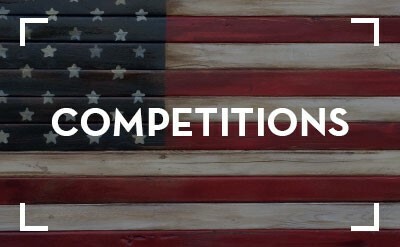 Closing date is 23:59pm on 18th December with the winner announced the following day. *please note the hamper includes alcohol so you must be over 18 to enter.